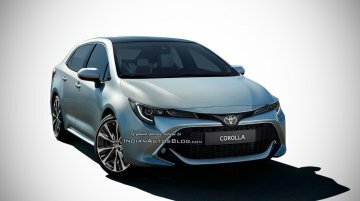 The twelfth generation Toyota Corolla that celebrated its world premiere at the 2018 Guangzhou Auto Show in November will go on sale in India in 2020, as per a report from ZigWheels. Internationally,.. 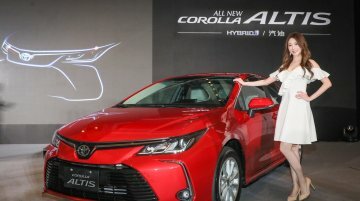 Earlier this year, Suzuki confirmed that it will sell Toyota’s Corolla in India through its local subsidiary Maruti Suzuki. 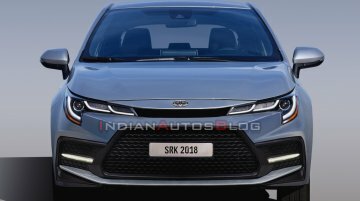 According to a new report from GaadiWaadi, Maruti Suzuki has started..
Toyota Motor has lifted the veil off the TNGA-based 2020 Corolla sedan at the Guangzhou Auto Show in China. Here are its official video and live images. 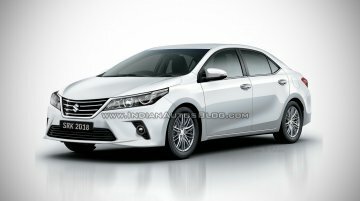 The all-new Toyota Corolla sedan is now a..
Toyota Motor has released a teaser of the 2020 Toyota Corolla Altis ahead of its world debut this week, and our rendering artist SRK has constructed the front-end providing the first look at the next.. 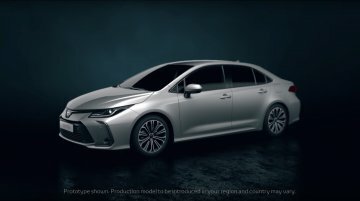 The 2019 Toyota Corolla Touring Sports made its public debut at the Paris Motor Show this month. 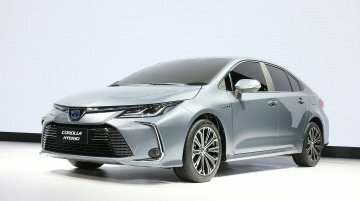 The aesthetics of the station wagon are a work of the company's recently opened Design Centre in..
Last week, Toyota confirmed that the next-gen Corolla Altis will hit the European markets in early 2019. IAB's illustrator Shoeb Kalania has worked on a rendering giving an early preview of one of the.. 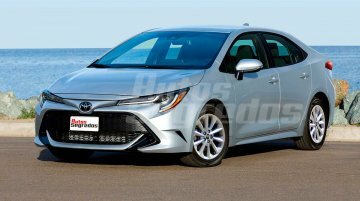 The all-new Toyota Corolla Hatchback (Toyota Corolla Sport/Toyota Auris) goes on sale this summer globally. 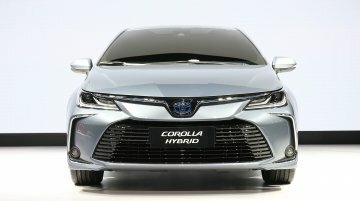 Next year, the four-door variant will follow. 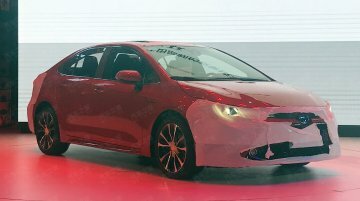 Autos Segredos has released renderings of the.. 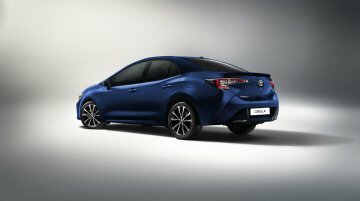 The third generation Toyota Auris (Toyota Corolla hatchback) debuted at the 2018 Geneva Motor Show last month. Based on that, automotive illustrator Klebar Silva has created renderings to preview the.. 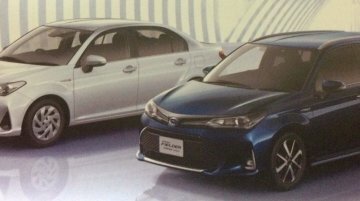 The new agreement signed by Toyota and Suzuki for sharing cars in India includes a Maruti Suzuki-badged Toyota Corolla Altis. IAB’s automotive illustrator Shoeb Kalania has created a rendering.. 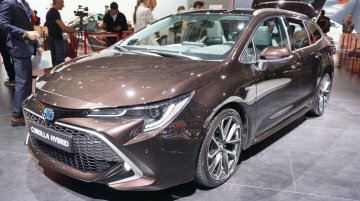 The 2018 Toyota Auris (2018 Toyota Corolla hatchback) was officially unveiled at the 2018 Geneva Motor Show this week. 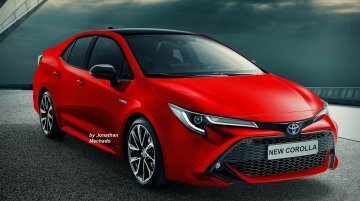 Based on it, automotive illustrator Jonathan Machado has created speculative rend..
A Japanese publication has released renderings of the next-gen Toyota Corolla. 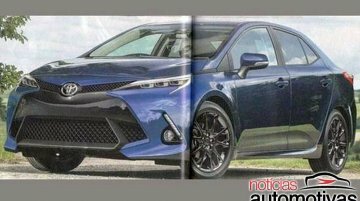 The images shares by Noticias Automotivas imagine the front and rear three-quarter views of the 2019 Toyota Corolla. The.. 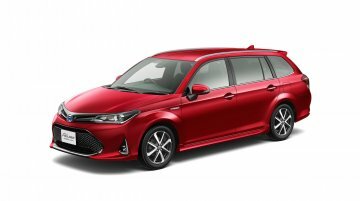 Following the recent leak, Toyota has revealed the 2018 Toyota Corolla Axio and 2018 Toyota Corolla Fielder for Japan. 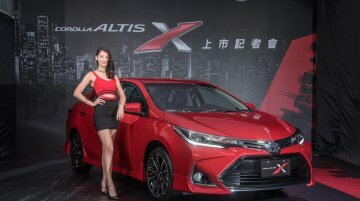 This is the second facelift for the eleventh-gen Corolla Axio and the third-gen..
Toyota has launched a sporty variant of the facelifted Toyota Corolla Altis as the Toyota Corolla Altis X in Taiwan. 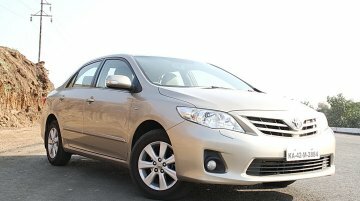 The facelifted Toyota Corolla Altis X is much sportier and aggressive than the..